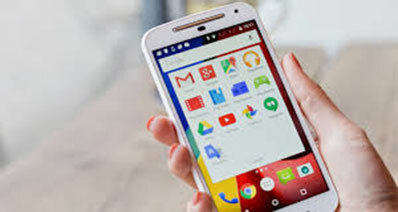 Many times, we face situations when we need to factory reset our Android device. Fatory reset positively cleans all the data from the device. Also, there are many cases which can wipe away the data. 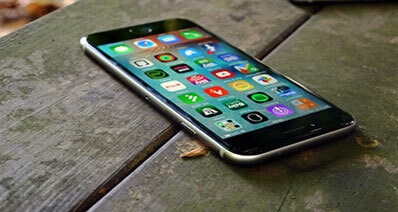 Therefore, it is always advisable to backup the data in the device for avoiding future loss. 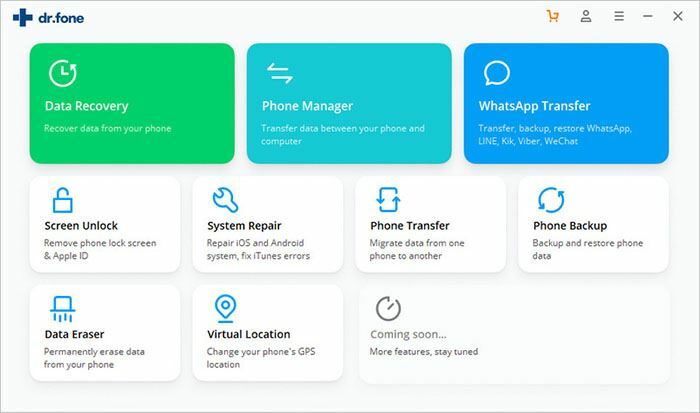 If you are using Huawei phones and searching for a way to backup Huawei, this is the right place for you. We are providing the full step guides on how you can backup and restore Huawei with an efficient tool. You need not to go anywhere when you are looking for a best way to backup and restore Huawei phones. 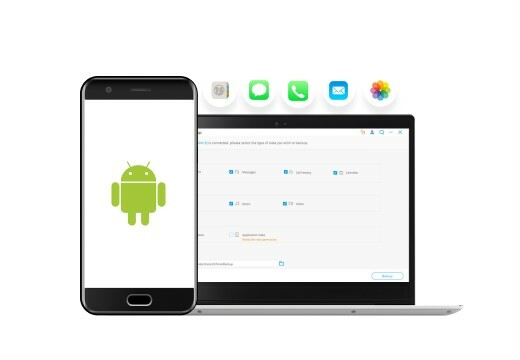 iSkysoft Toolbox – Android Data Backup & Restore can be said as one of the simplest and easiest and yes, not to forget the best way for making Huawei backup and restore it anytime you want. This software offers one click backup and restore option. Let’s understand some more features in detail. 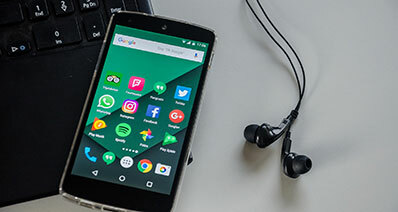 It is able to backup your contacts, call history, messages, video, audio, application and more which usually cannot be done with copy-pasting method. 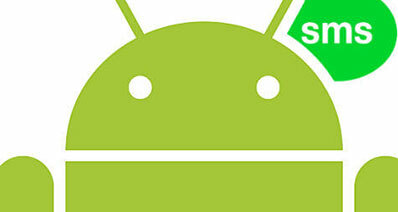 This wonderful software is fully compatible with all the Android devices. It fully takes care of the precious data by not losing them. It does not overwrite the existing backup files. 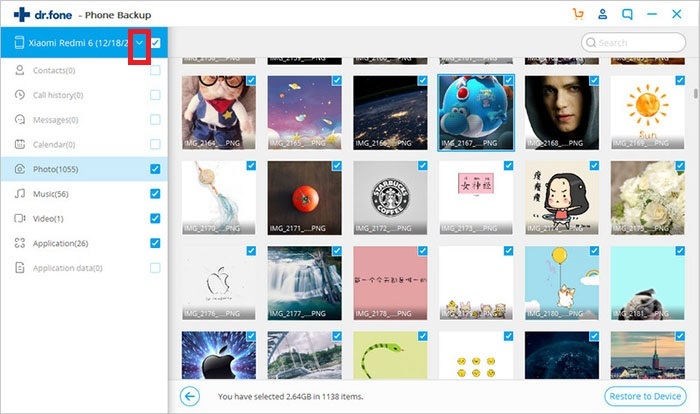 The users get full control to preview the backup files and restore at the desired time. Moreover, the users can restore from one model to another too. First of all, get the software by visiting the official website and downloading it. Install subsequently and launch it in the computer. 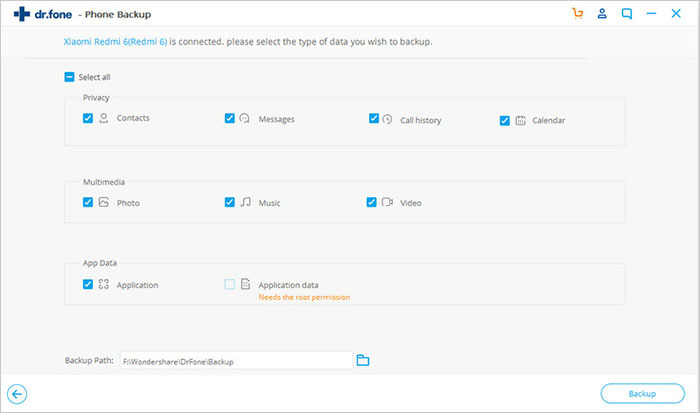 When launched, you can see some options of which you need to click on “Data Backup & Restore. It is time for the connection between the Huawei device and the computer. Allow “USB Debugging” in the device. When the device is successfully connected, go for “Backup” option. 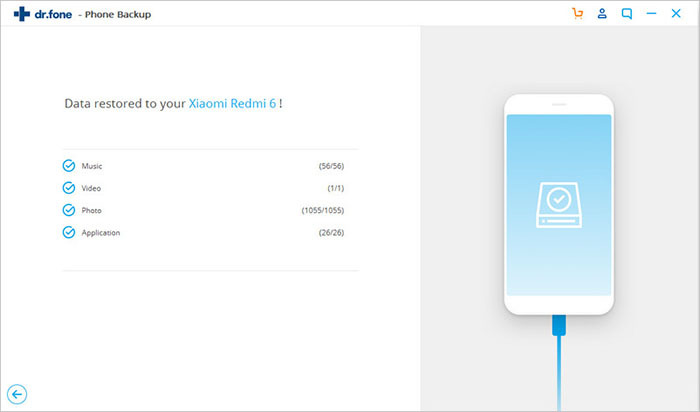 Now, your device will be scanned completely and you will see the files of your device on the computer screen organized in a categorized way. 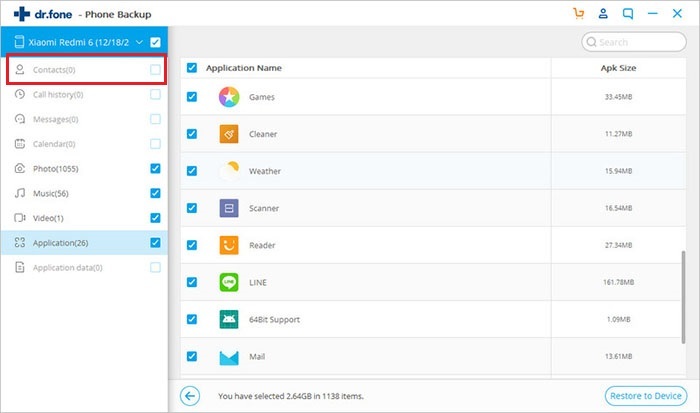 Click on “Select all” to backup Huawei items or you can select one by one the item you need to backup. Once done, hit “Backup”. You will see that Huawei backup process will initiate. Now, wait for some time to finish and click “View the Backup” button lastly to view the files you have made backup of. Step 1: Firstly, launch iSkysoft on PC and hit the option “Data Backup & Restore”. Now, using a USB cable, connect the device and computer. After connecting successfully, hit “restore” button. This way you will be able to get your backup files on the screen. Hit on the dropdown icon and view the files. Step 2: Now, tick the boxes against each item to restore them. Last of all, please click on “Restore button". The process will complete when you see “Restoring has been completed!” notification.